preclinics is always working on the development and optimization of research instruments. 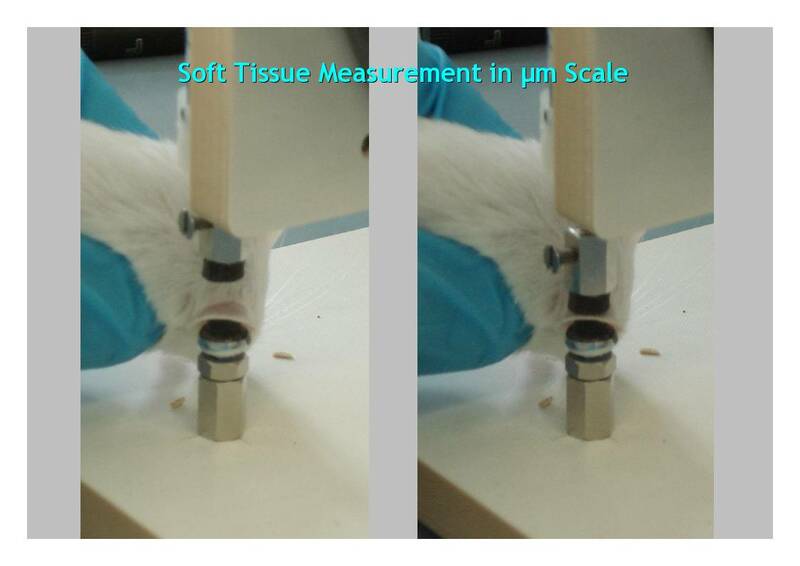 For example, we built a small device to measure tissue thickness for ear edema studies. Our most recent activities are dealing with a high sensitivity and high resolution in vivo imager for luminescence studies.